Shortly after going on hiatus the duo won an award for most dedicated fanbase at the Alt Press Music Awards which Josh Dun accepted apologizing that Tyler could not make it because he was cutting ties with Dema. What was Dema? This puzzled the clique. Later that week some photo-shopped posters were found with a date everyone assumed to be when they were coming back, which did not happen. A few weeks later, a picture was posted of Josh Dun. It appeared his hair was no longer yellow and was instead black. Thus making some people believe the next era would be black and white. Not long after a fan discovered that if you did a google search on the image of the logo in the website a message would pop up; it read “don t do that again”. It was then found that if you google searched it again the word light would pop up with a message “twenty one pilots tower of silence”. Which was thought to be the new album name. A tweet was later put out by a fan saying that they had conformation that Twenty One Pilots booked a show at the KFC center in Kentucky in September of 2018. This rumor turned out to be false, leaving the clique with no idea when new music would be released. Early April a website surfaced. On the website many cryptic posts were made by the band members, this made the entire fan base go crazy making theories. The website had a character known as Clancy, and what everyone believed to be a town called Dema. Throughout the next few months more posts were added to the site, each one revealing more about Dema and Clancy. Eventually the website was replaced with an error message. 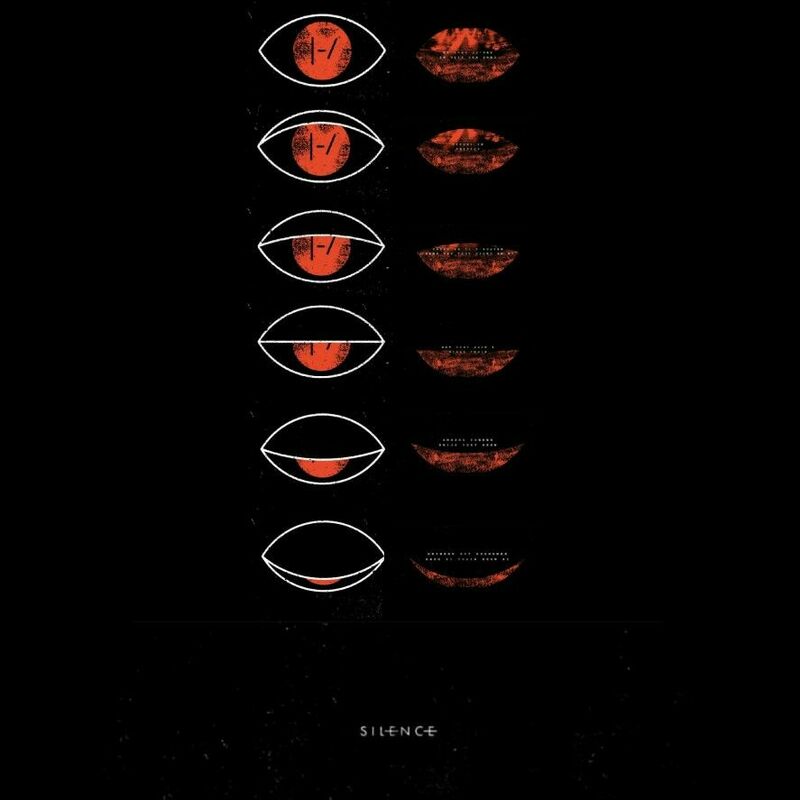 July 6th an email was sent to everyone on the bands email list containing a gif of an eye opening. Then all was silent for a few days, until the 9th when another gif appeared, this time posted on the bands social media. This was followed by another on the next day. With a release of two new songs, Jumpsuit and Nico and the Niners on the 11th. They also announced the album would be released on October 5th. On the 12th the bandito tour was announced. August 8th a new song, Levitate, was leaked followed by My Blood on August 27th.